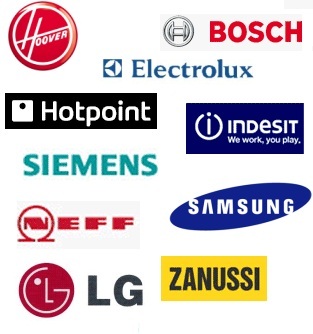 At Eldan Electrical we focus on most domestic applicances, ranging from hoovers to cookers. Repairs can be done at the premises or on site (call-out times vary, contact us to arrange) and carried out as fast as possible. 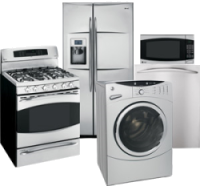 We also supply and fit new appliances such as washine machines. You arrange a repair or find out about stock or prices, you can phone us on 0141 649 5862 or use our contact page which is up and running.